﻿I am a professional henna artist from Argentina, currently living in Frederic Co Maryland .I have been doing henna professionally since 2012. 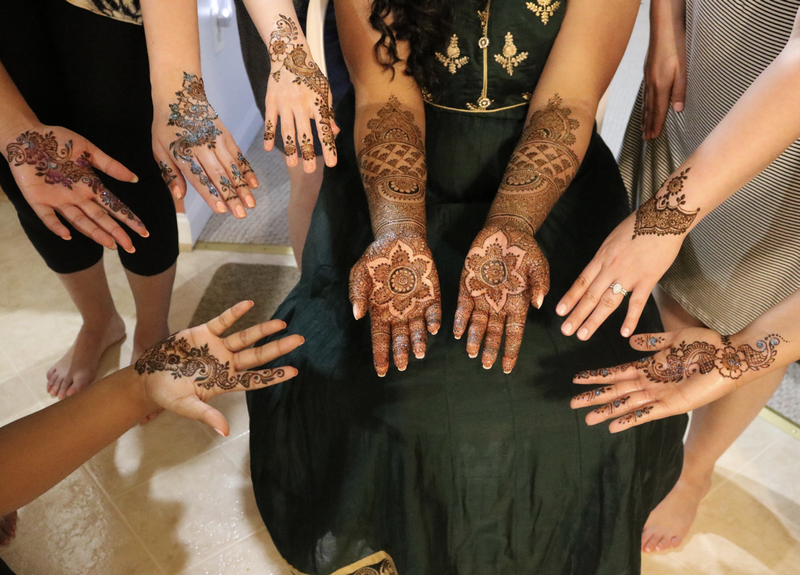 I love beautifying people's hands and being part of so many cultural and special occasions. 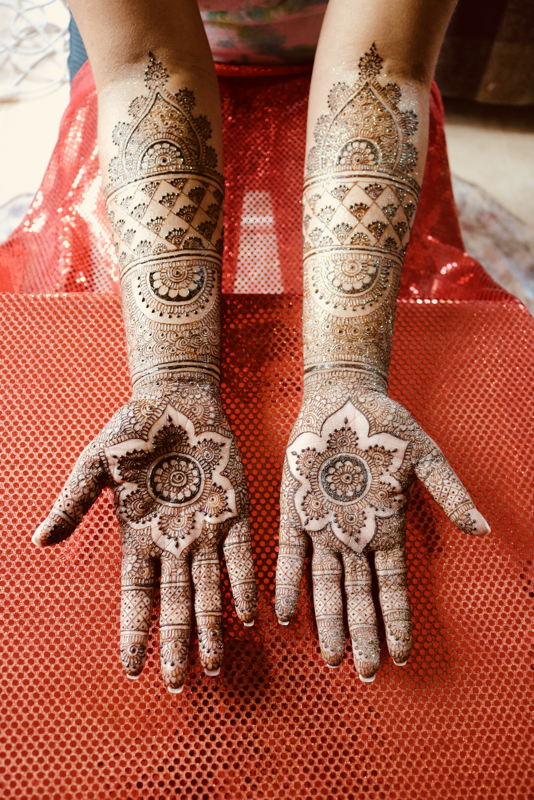 Henna is beautiful as ancient art, as a blessing or as a form of protection. I use henna powders and essential oils that are best in the market and used by professionals all around United States and the world. 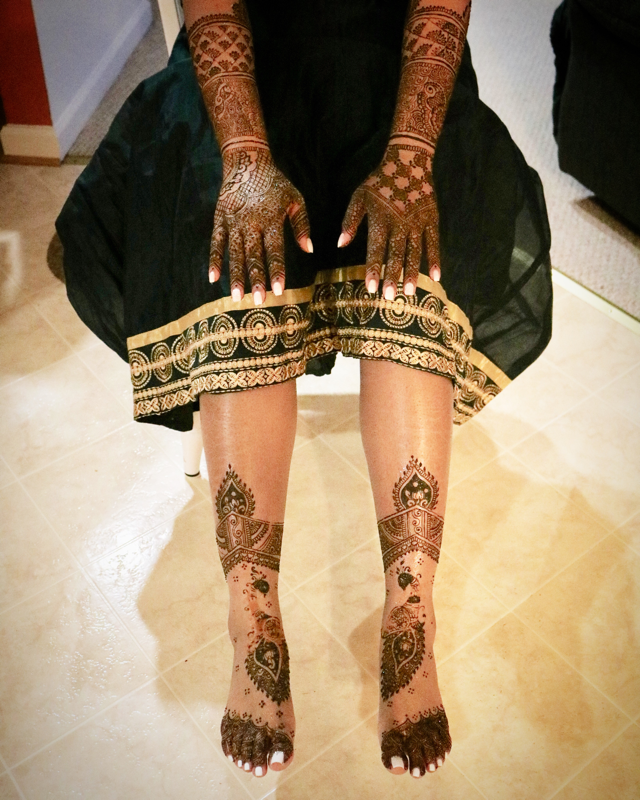 I use only natural ingredients, please do not request for black henna nor chemical cones that have instant color. I totally DO NOT use them. 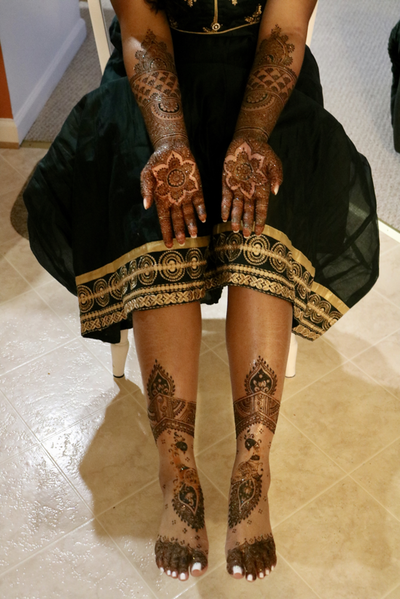 I offer my services in Maryland, Virginia,Washington DC ,PA or wherever you need me , I do destination parties etc..
"You have the occasion I bring the Henna"